And because I don’t want my weekend (and yours) got affected by an unimportant unpleasant story, I won’t share the details. 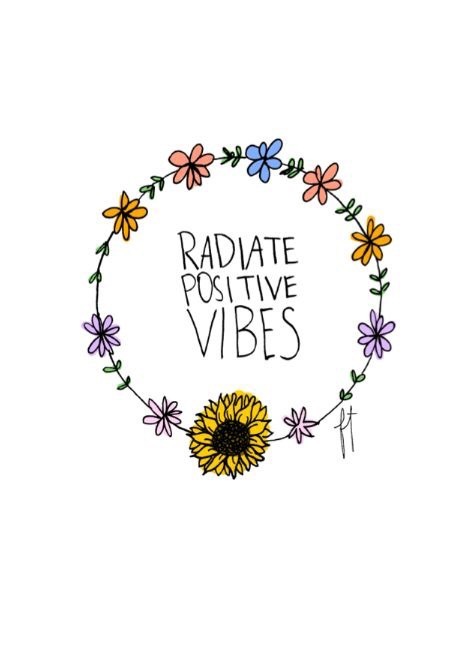 Here’s to a wonderful weekend full of positive vibes to all of us! I remember a cartoon I watched when I was young(er), about these three magical words 🙂 . They are so simple, but can make everything better 🙂 . Have a great weekend Christa. Three words that are rarely used nowadays. powerful words & always forgotten ! Yup, amazing that they tend to be forgotten. Sad really. I am tidying up the house, maybe blogging, picking my mum of the airport, go to a friend’s hen do, prepare to start my new job on Monday. Yay! Wahh good luck for the new job ya 🙂 have a good weekend! Weekend ini mau pacaran makan sushi dan nonton konser kecil-kecilan 🙂 selamat berakhir pekan Chris! Visiting Rijksmuseum for Rembrandt exhibition with husband and dining with the whole clan on Sunday celebrating Mother’s Day. Simple, meaningful, and have a good effect. 🙂 I don’t have weekend. Work..work..work..
Tidak lebih dari dua kata tapi dampaknya bisa besar banget ya Mbak :)). Setuju. Kalau kita menunjukkan hal-hal positif, hal-hal baik, besar kemungkinan kebaikan-kebaikan itu akan kembali kepada kita :)). Previous Previous post: Holiday’s over.. I’m back! Next Next post: EF 18 – It’s Complicated!